Welcome to the "Teaching at PAU Podcast" webpage! This podcast series, sponsored by the Faculty Learning & Instructional Development department, centers on teaching and learning at Palo Alto University. 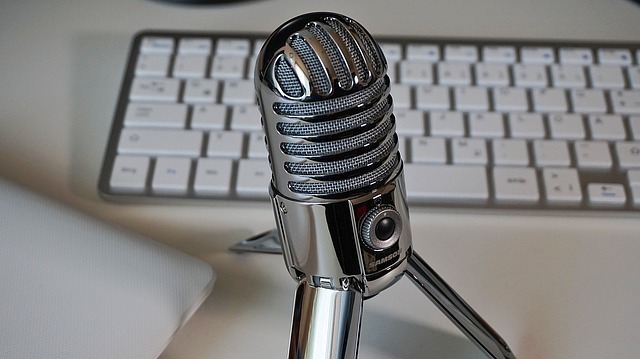 Podcast interviews with Palo Alto University members illuminate information, tools and perspectives on the multifaceted nature of pedagogy, thus fostering and strengthening the culture of continuous learning among PAU faculty, students, and other individuals interested in psychology and instruction. We hope you enjoy these innovative, fascinating interviews as much as we do! 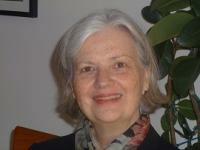 Maureen O'Connor, J.D., Ph.D., president of PAU, has a keen passion for pedagogy. 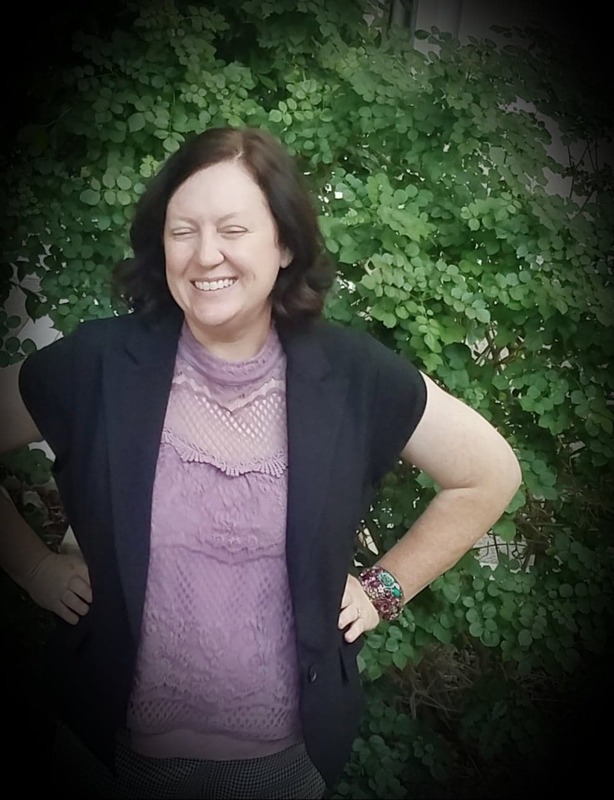 In this interview, Dr. O'Connor discusses the evolution of this passion, as well as her student-centered teaching philosophy, thoughts on the intersection of pedagogy with technology and diversity, as well as her hopes for teaching instruction at PAU. 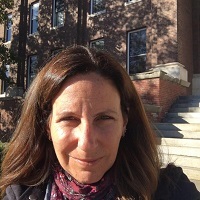 Kimberly Balsam, Ph.D., is a Professor in the Clinical Psychology Ph.D. program at PAU, where she is also Director of LGBTQ Area of Emphasis and Director of Center for LGBTQ Evidence-Applied Research (CLEAR). She is also Past President of APA's Division 44. In this interview, Dr. Balsam discusses perspectives on journeying into a multicultural orientation, increasing cultural awareness and inclusion at the university, fostering civil classroom discourse around diversity issues, and deepening understanding of LGBTQ communities and intersectionality through inclusive pedagogical practices. Donna Sheperis, Ph.D., is Remote Core Faculty in the M.A. Counseling program at PAU, teaching all courses virtually. Dr. Sheperis has taught for eighteen years, ten of which has been online. One area of her research involves best practices in online teaching. Dr. Sheperis is active in the counseling profession, currently serving as President-Elect to the Association for Assessment and Research in Counseling and the Ethics and Bylaws chair for the Association for Humanistic Counseling. In this interview, Dr. Sheperis explores the myths and the reality of online teaching specific to relational professions and shares her thoughts on the future of online instruction. Kim A. Case, Ph.D., is Professor of Psychology at the University of Houston-Clear Lake (UHCL) and elected Council member and Fellow of both APA and SPSSI, the Society for the Psychological Study of Social Issues. Her two pedagogical books focus on teaching social justice: Deconstructing Privilege: Teaching and Learning as Allies in the Classroom (2013) and Intersectional pedagogy: Complicating Identity and Social Justice (2017). In this interview, she introduces the term "pedagogical humility" to challenge educators to let go of assumptions that we should know it all and have nothing left to learn about effective teaching. She connects pedagogical humility to cultural humility, intersectional pedagogy, and teaching for social justice. 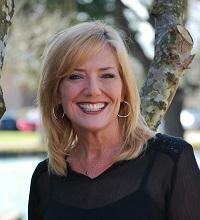 Her immense resources can be accessed at www.drkimcase.com, www.facebook.com/drcasepedagogy, and on twitter @drkimcase. Her blog includes teaching topics as well as her series "How NOT to be an Ally" at www.drkimcase.com/blog.